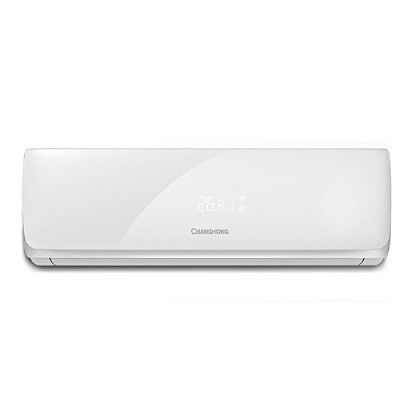 With this function the air conditioner will maximize the output of cooling and heating capacity. make the room cool down or heat up more rapidly, and attain the desired temperature in the shortest time. MADE IN CHINA.